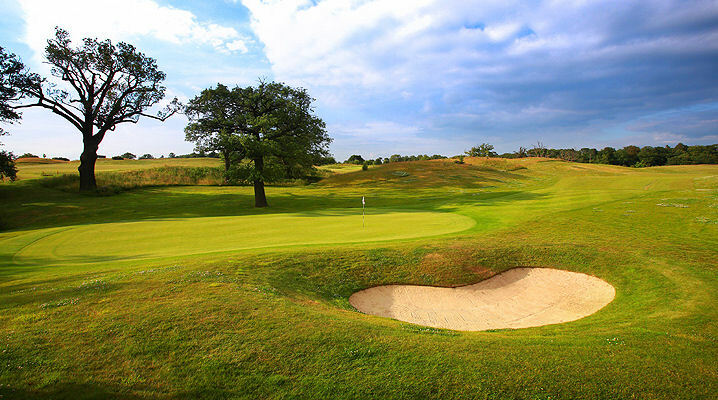 Warwickshire is an attraction county that offers an array of attractions and things for visitor to do, especially those carrying golf clubs. 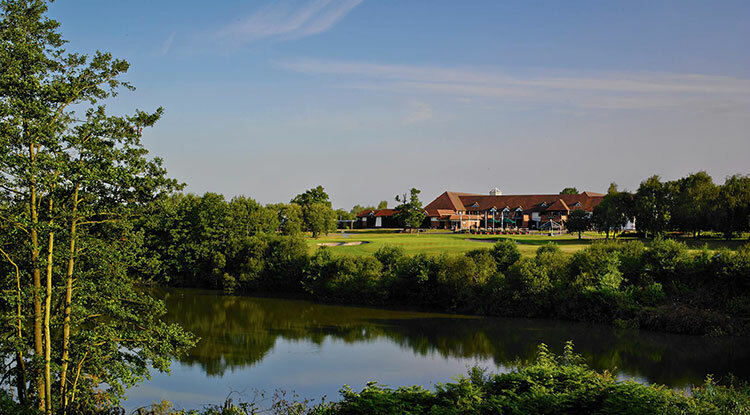 The birthplace of William Shakespeare and medieval Warwick Castle lie in the south of the county, so those with a penchant for Shakespeare's work and England's heritage may be enticed to venture south. 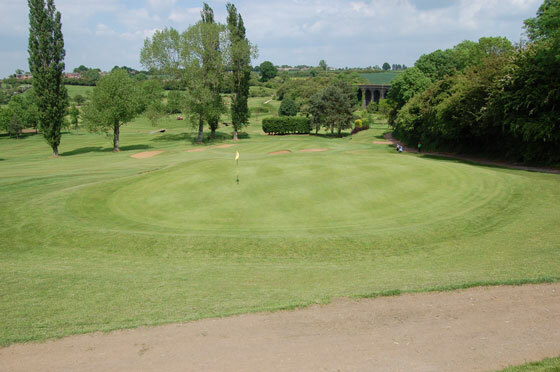 Good golf, however, can be found all over this region, which, incidentally, gave birth to the game of Rugby. 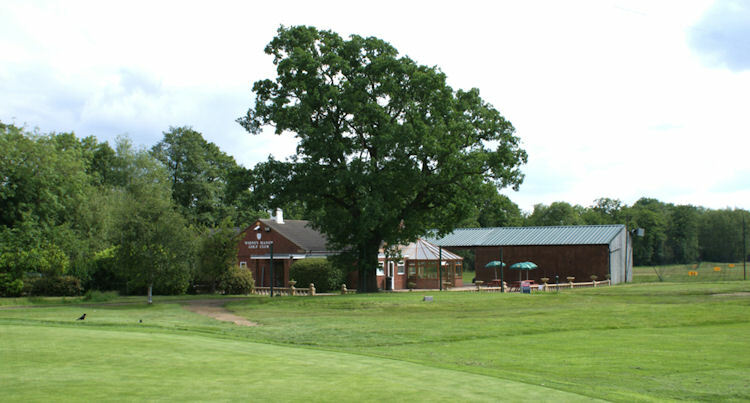 Away from the golf course you can visit various country parks, market towns or take a fascinating tour round the famous Warwickshire Museum. 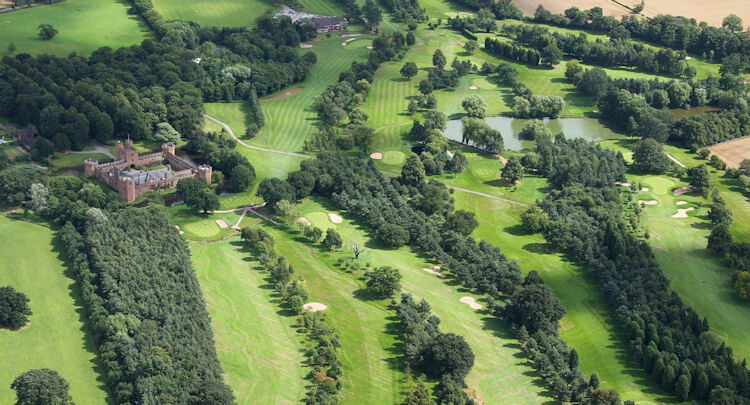 A visit to Warwickshire, however, could not be complete without stopping by The Belfry. 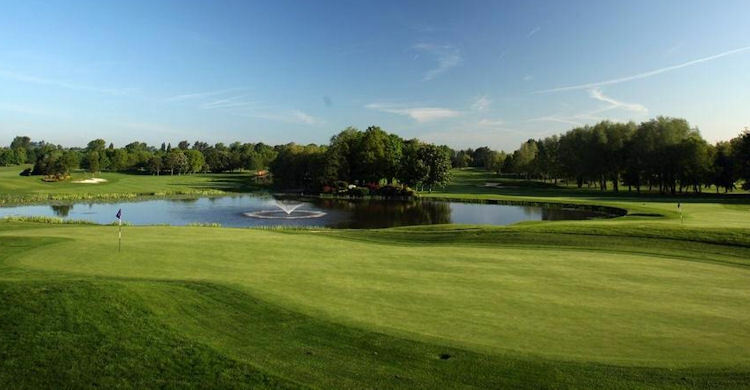 Home to countless Ryder Cup battles, including the momentous bout in 2002 where Europe triumphed a final day masterclass in strategic thinking by Captain Fantastic Sam Torrance, The Belfry is every inch the top class golfing venue. 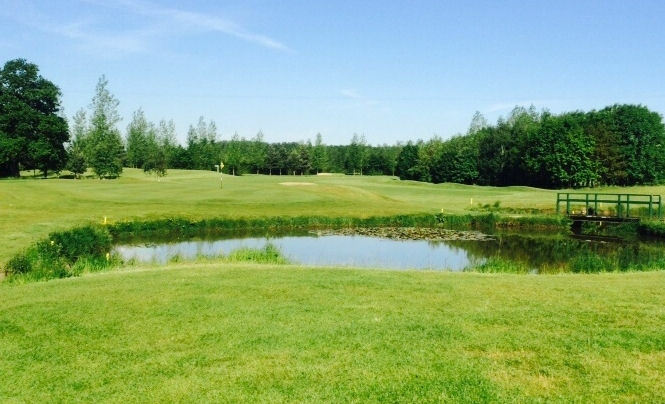 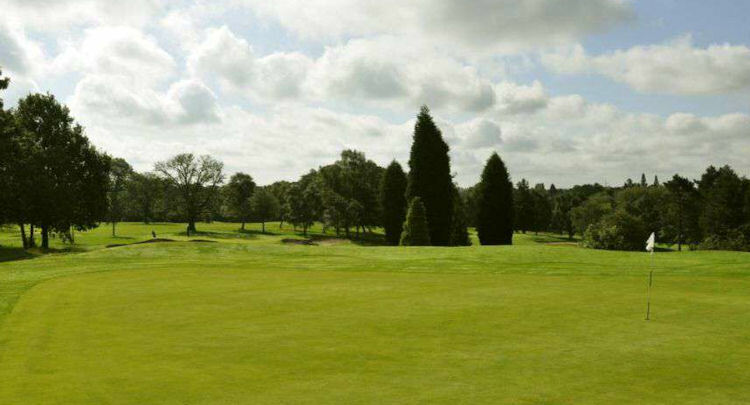 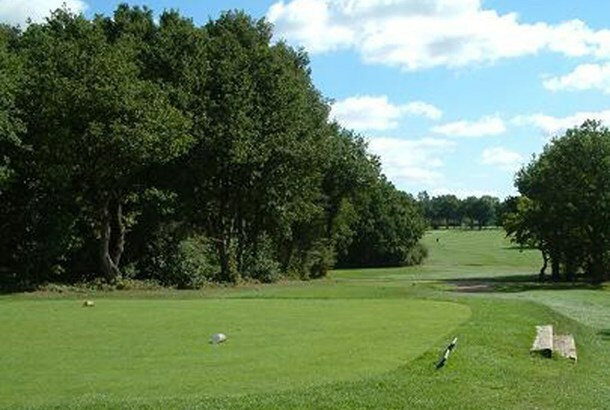 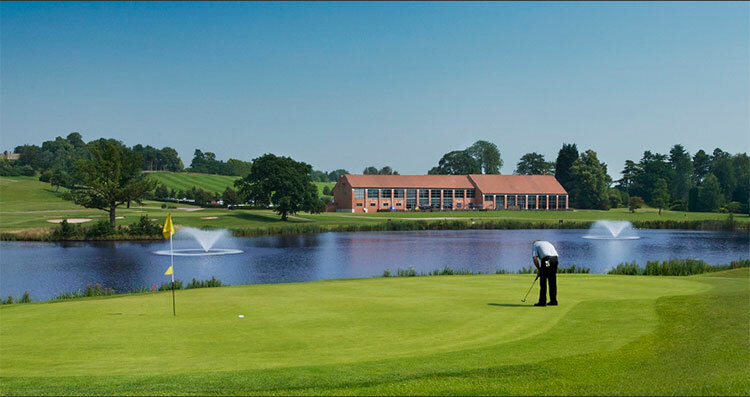 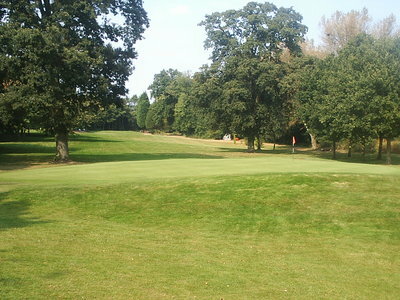 As expected, there are other great golf courses in the Warwickshire region - all you have to do is find them. 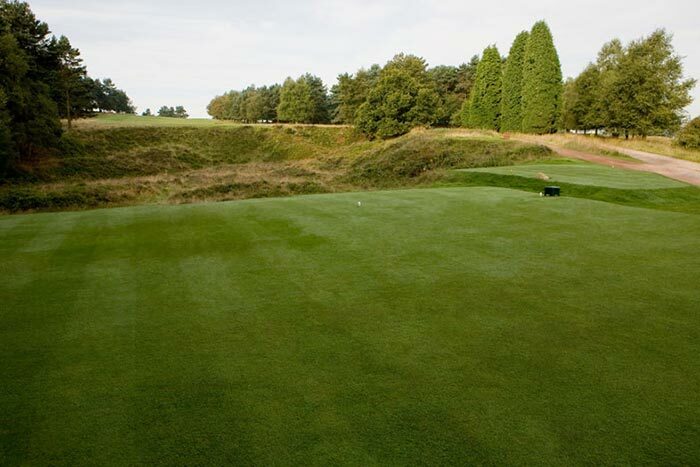 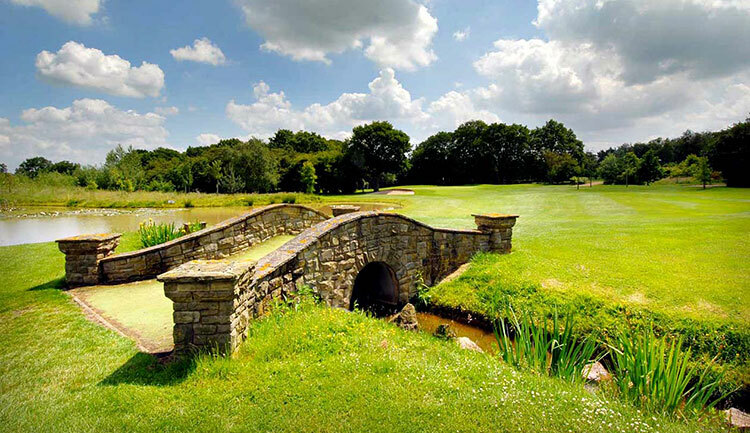 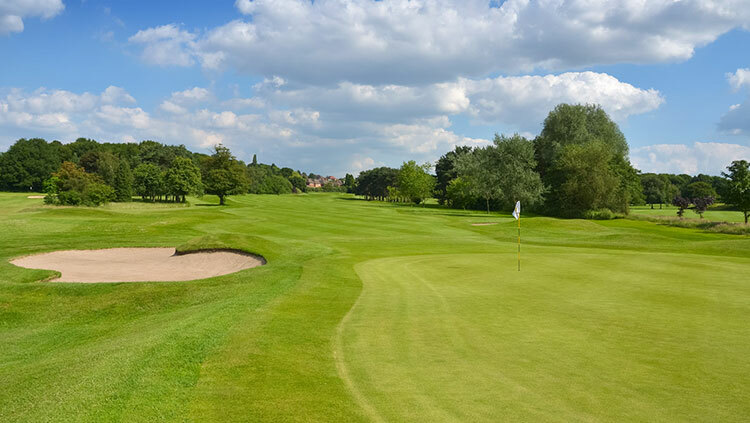 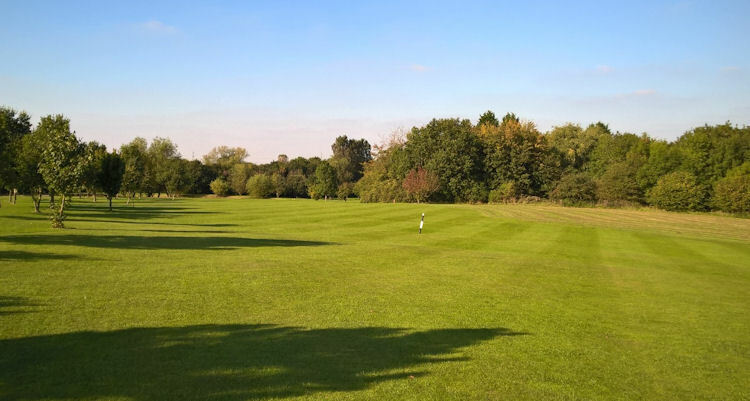 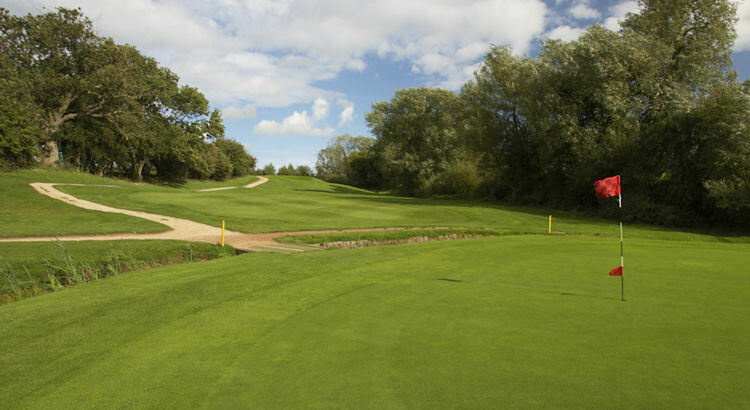 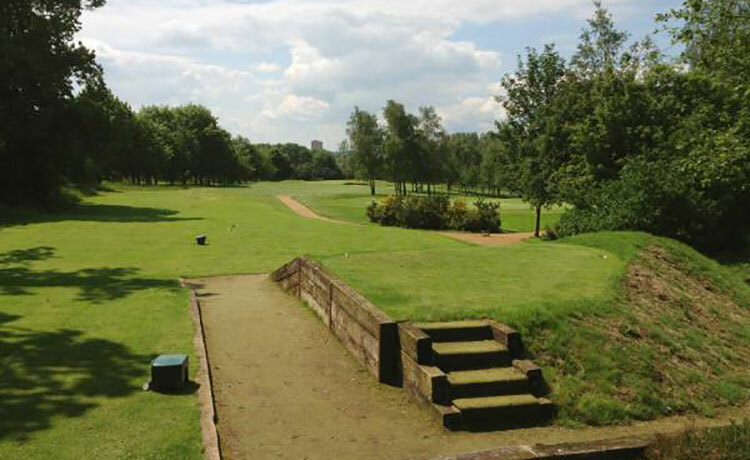 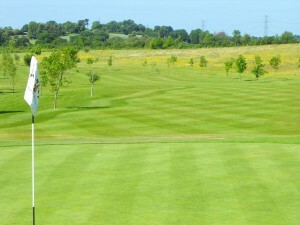 Courses that should definitely make your 'must play' list include Whitefields, Henley, Coventry and Haven Pastures. 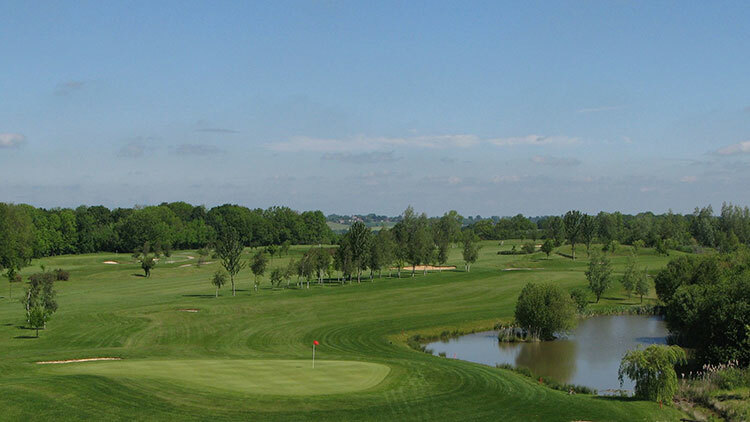 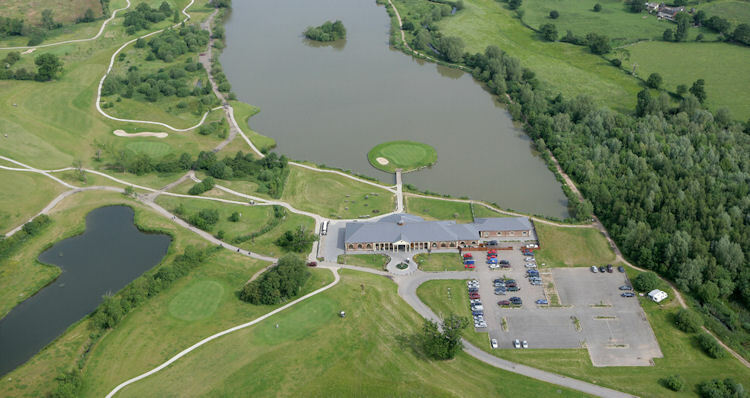 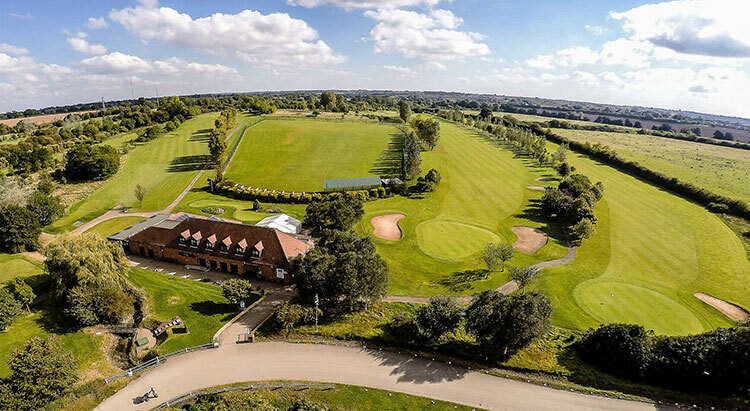 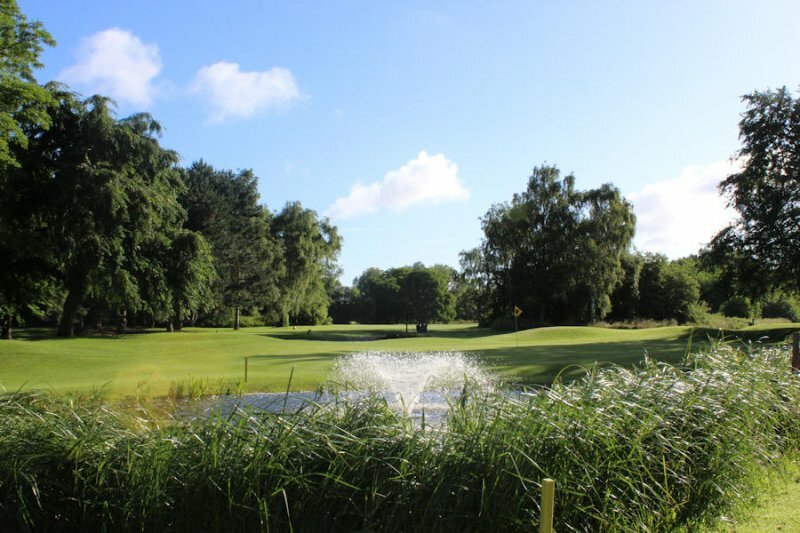 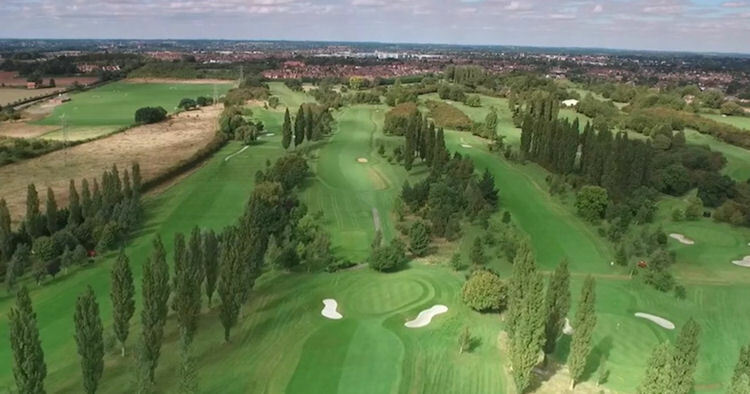 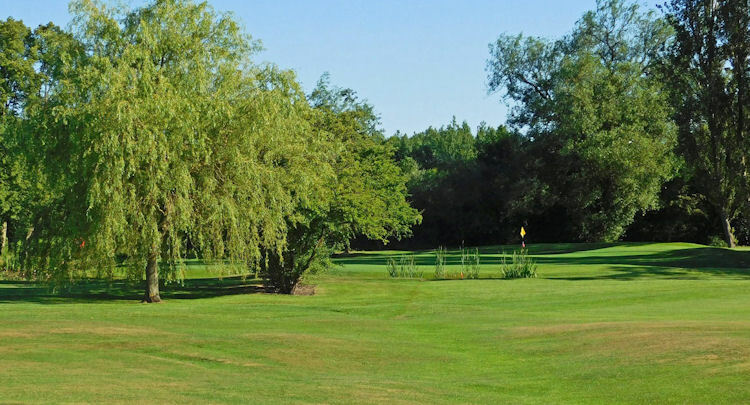 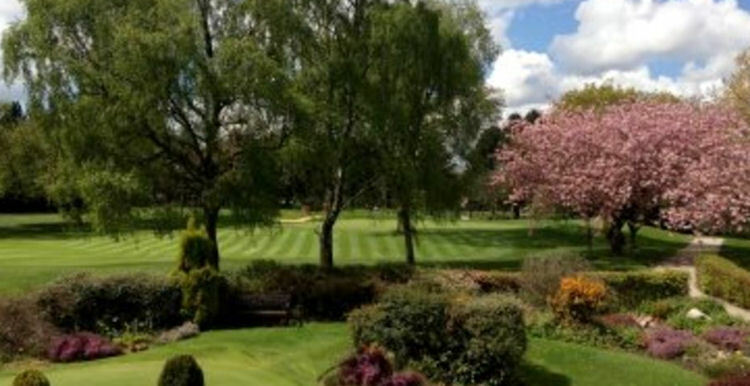 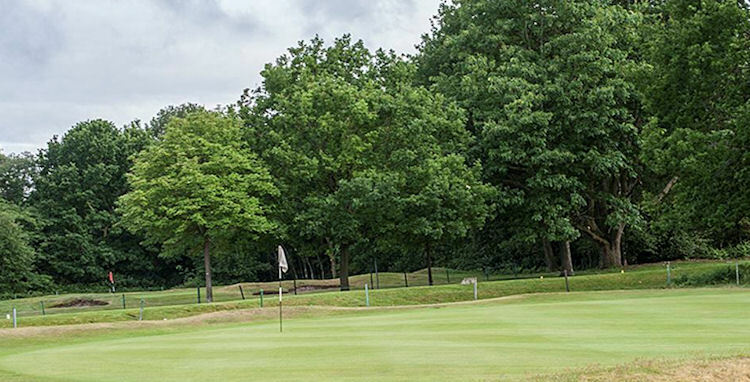 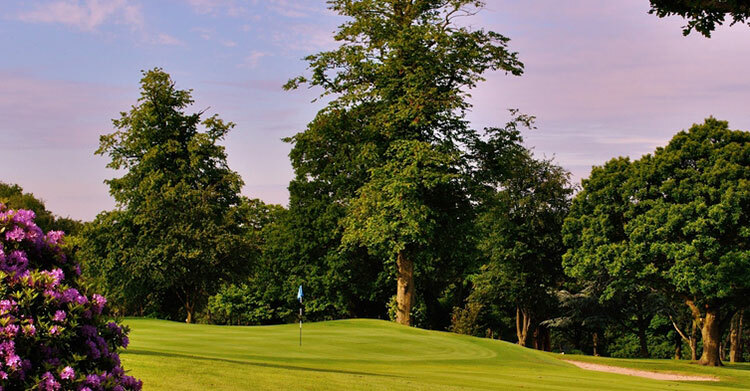 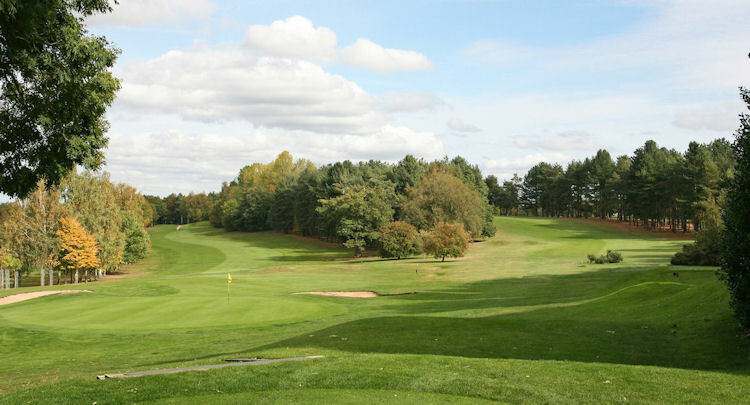 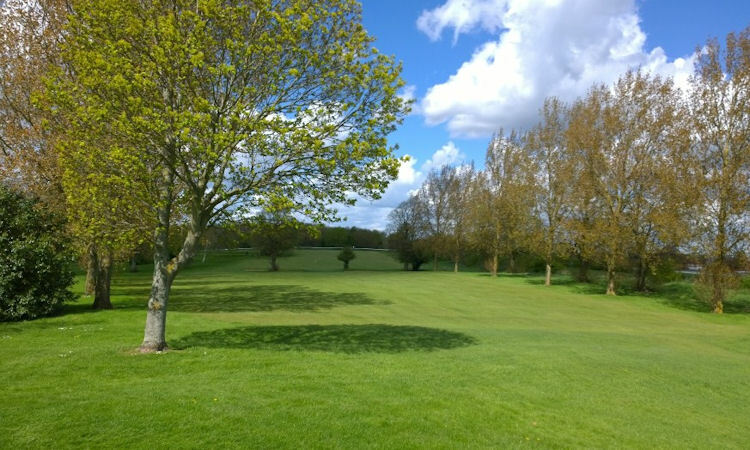 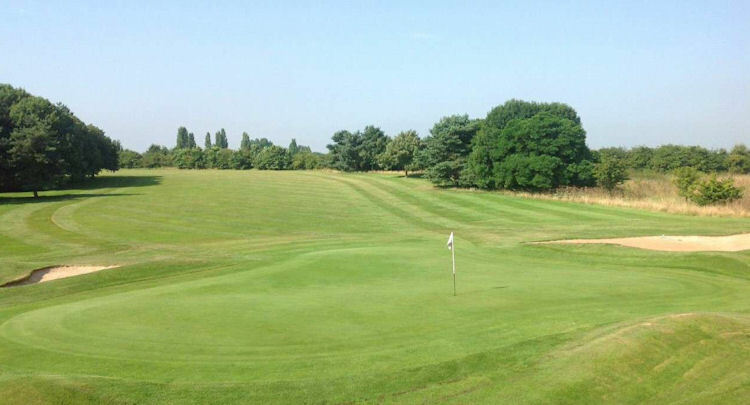 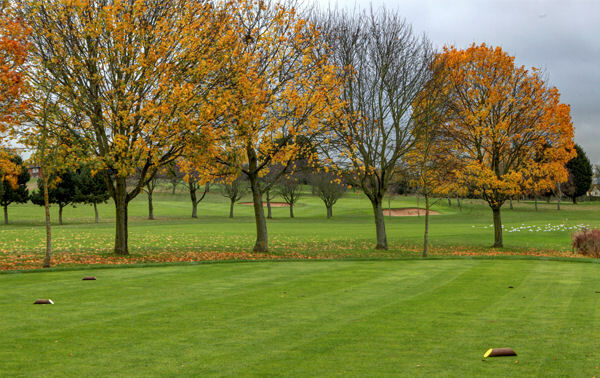 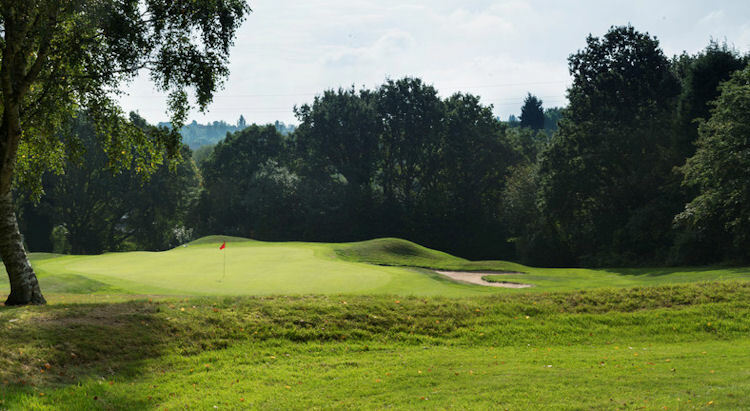 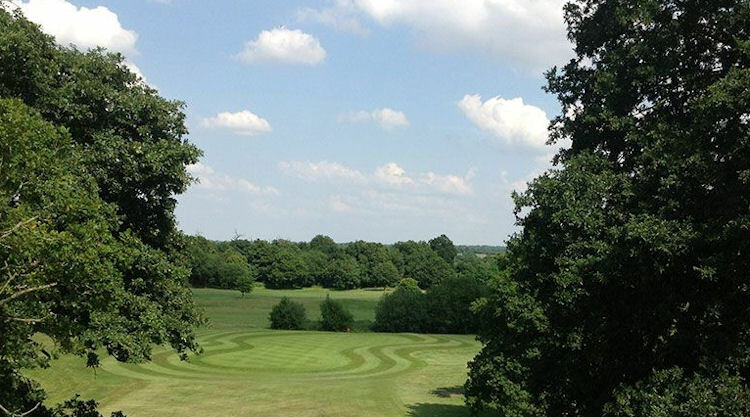 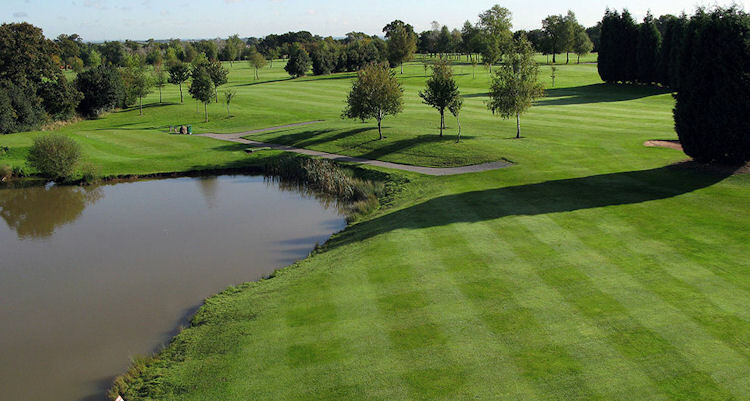 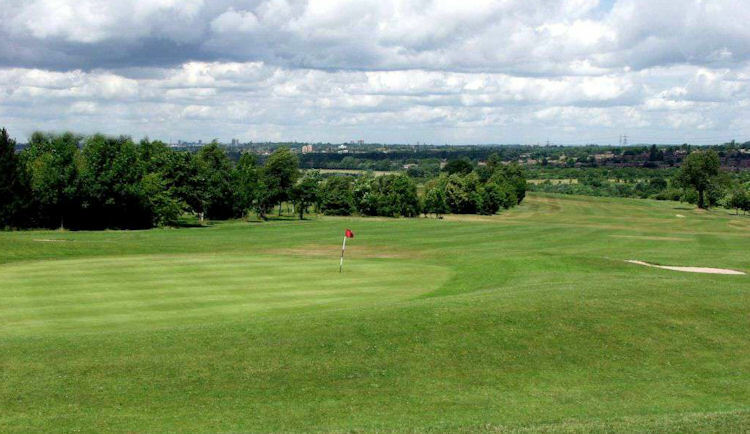 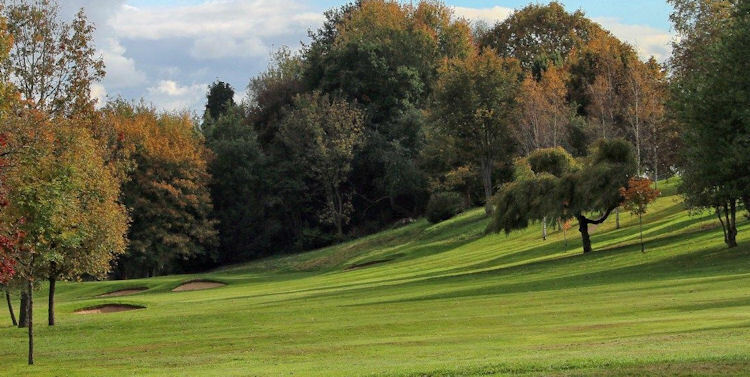 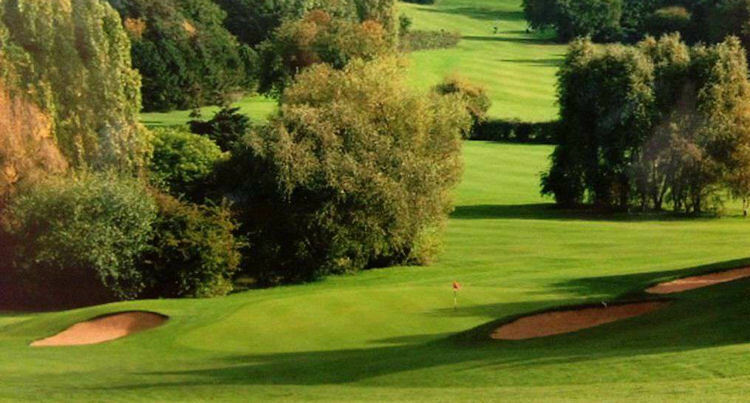 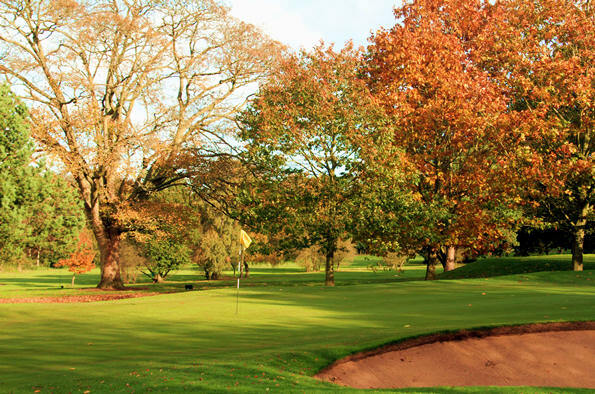 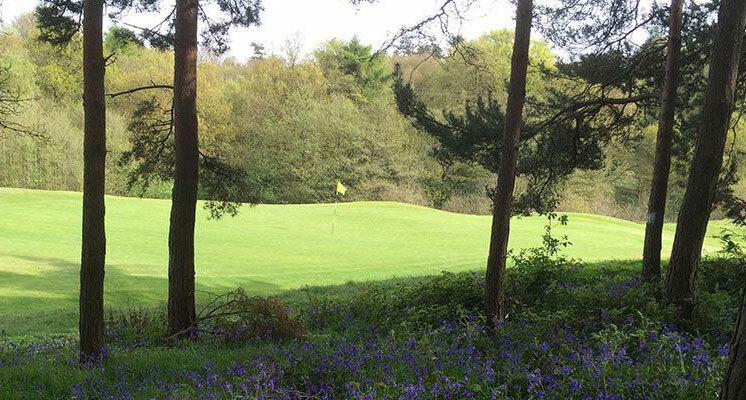 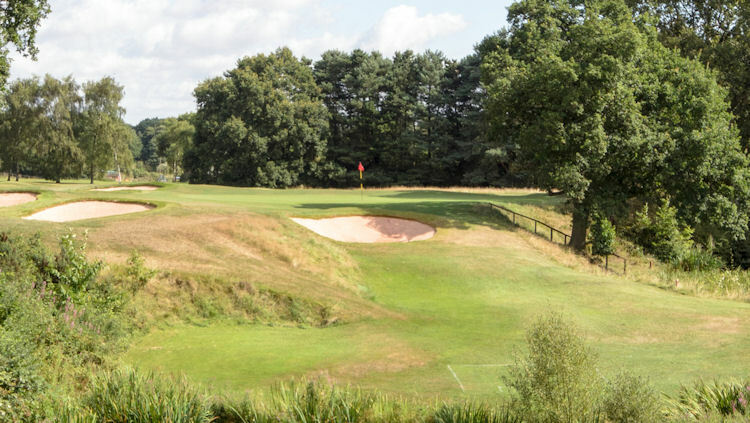 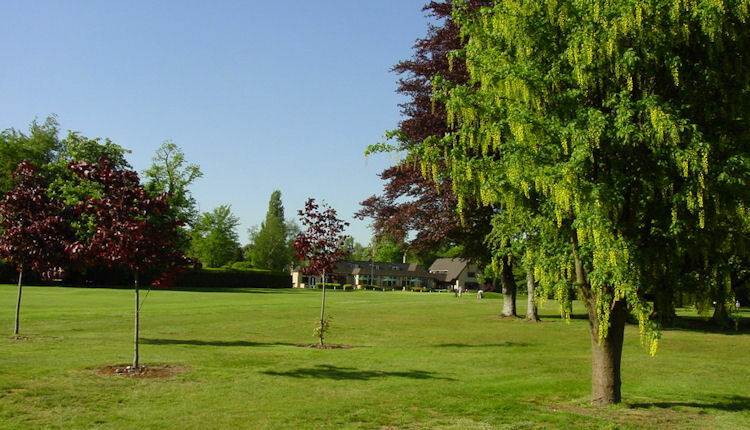 The latter, incidentally, is one of the newer courses in the region and is only a short drive from Stratford-on-Avon and Warwick, two great towns that are certain to bring a smile to the face of visiting golfers.